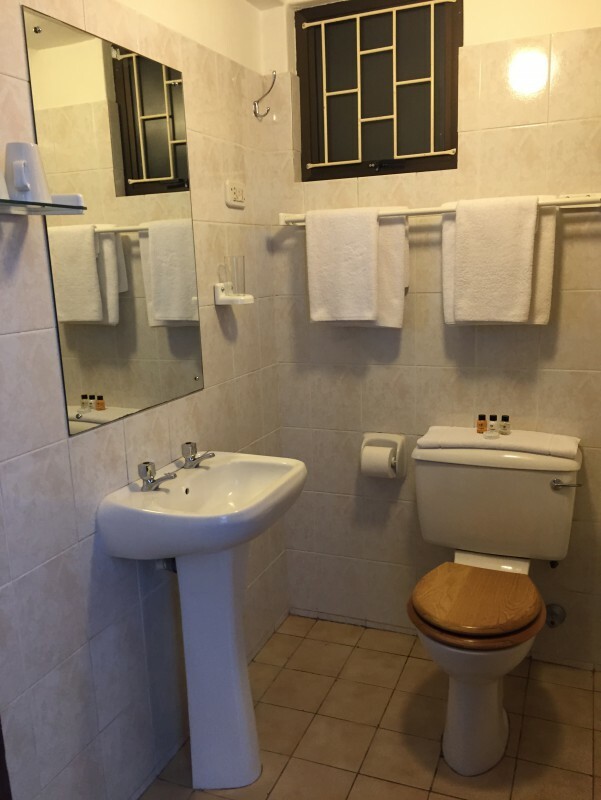 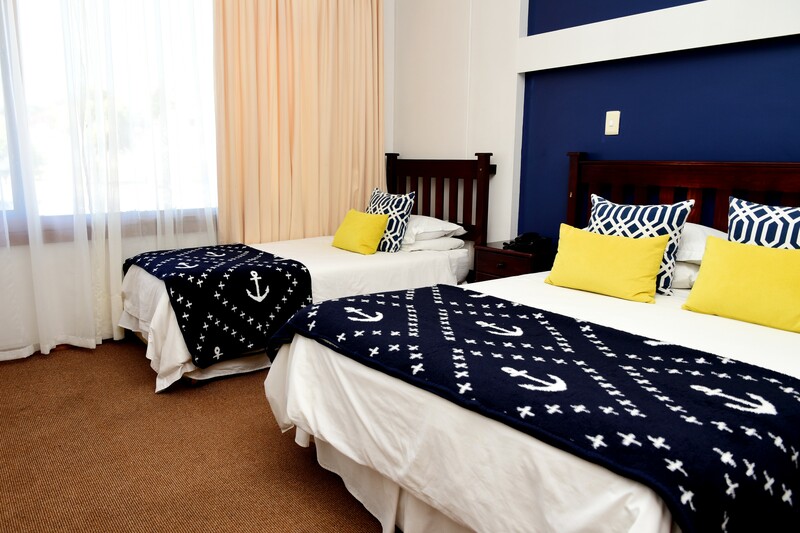 The three storey hotel offers single and double en-suite accommodation. 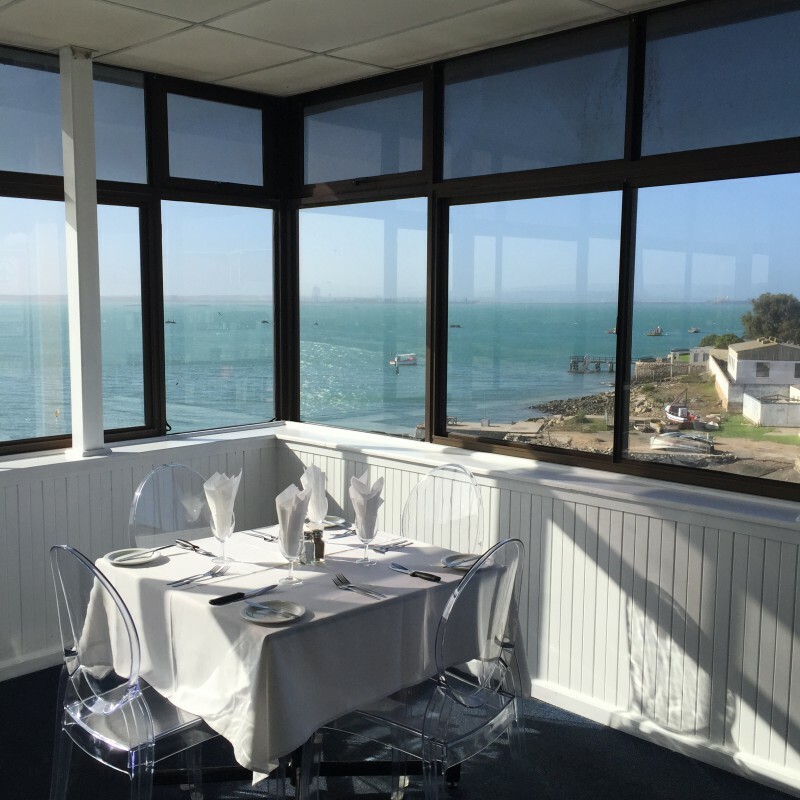 The rooms on the second floor have private balconies with a sea view. 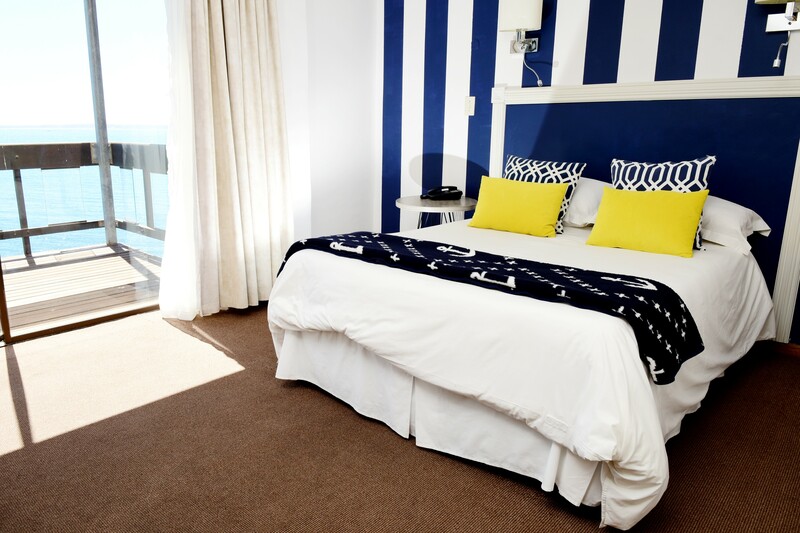 Wake up to a spectacular sunrise over the Atlantic Ocean from your private balcony. 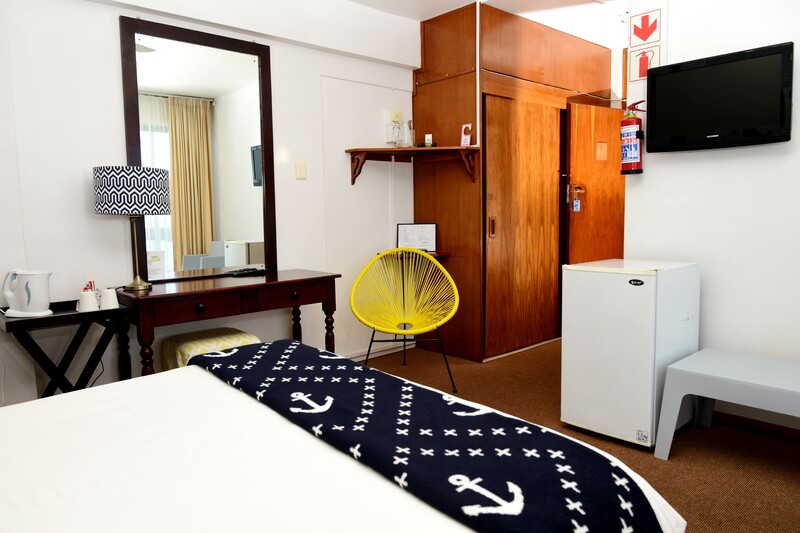 The rooms are spacious and have TV with DSTV and SABC channels for your entertainment. 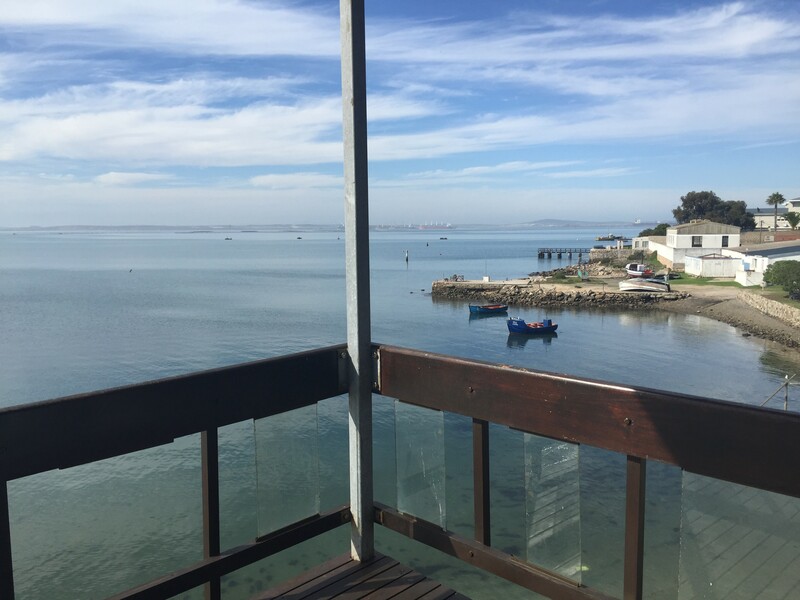 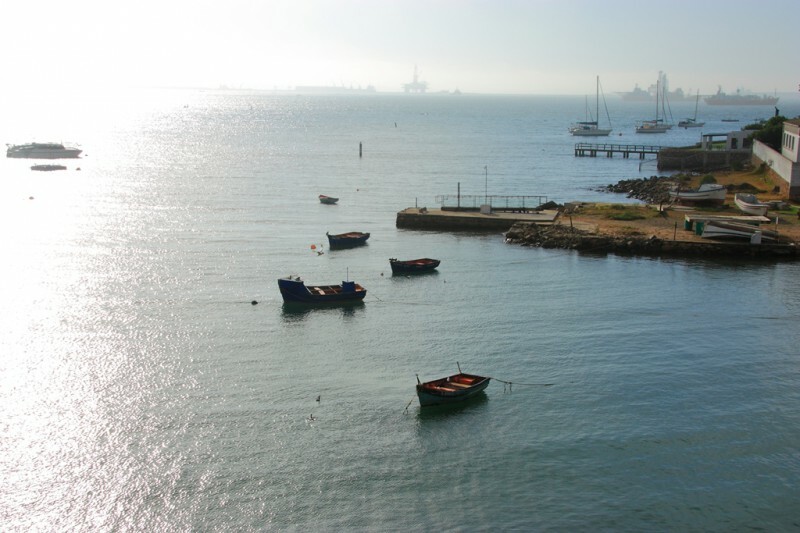 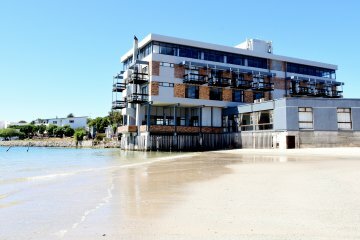 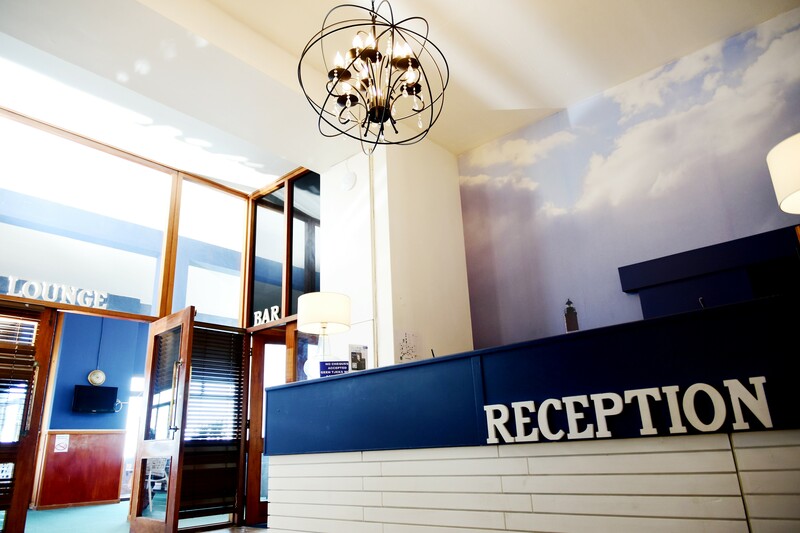 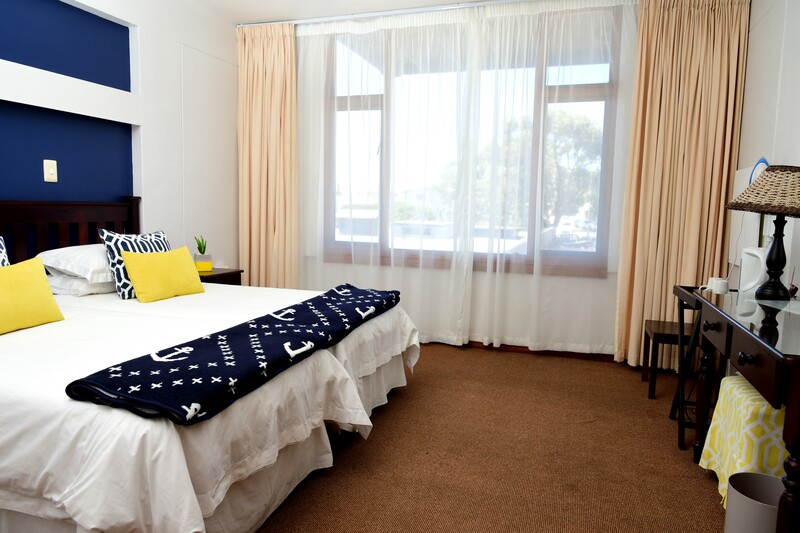 The hotel is within walking distance of shopping centres and other amenities and a mere 10 km from the Saldanha Airstrip. 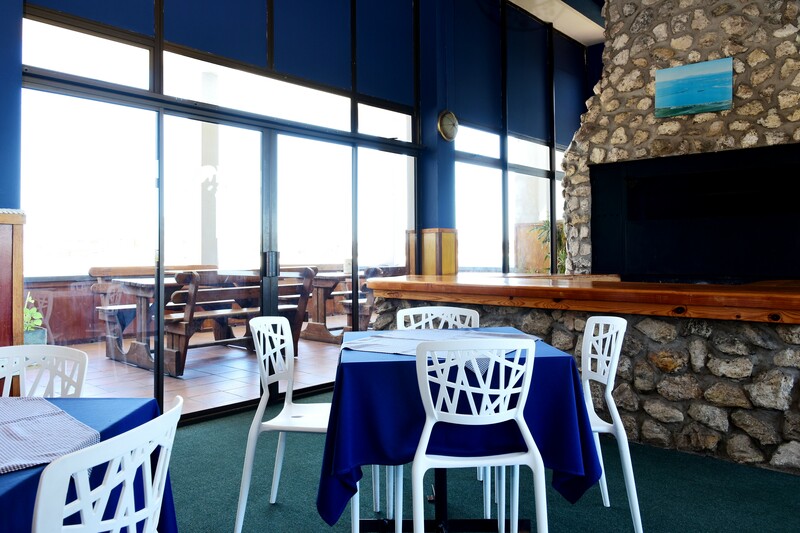 The West Coast Mall is 9 km and the Club Mykonos Casino 15 km from the hotel. 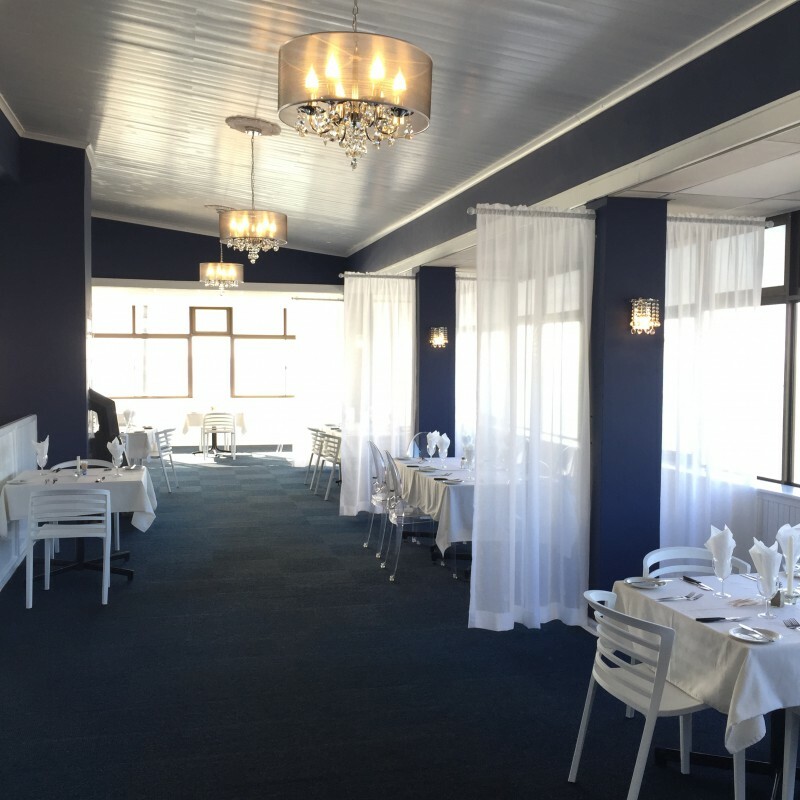 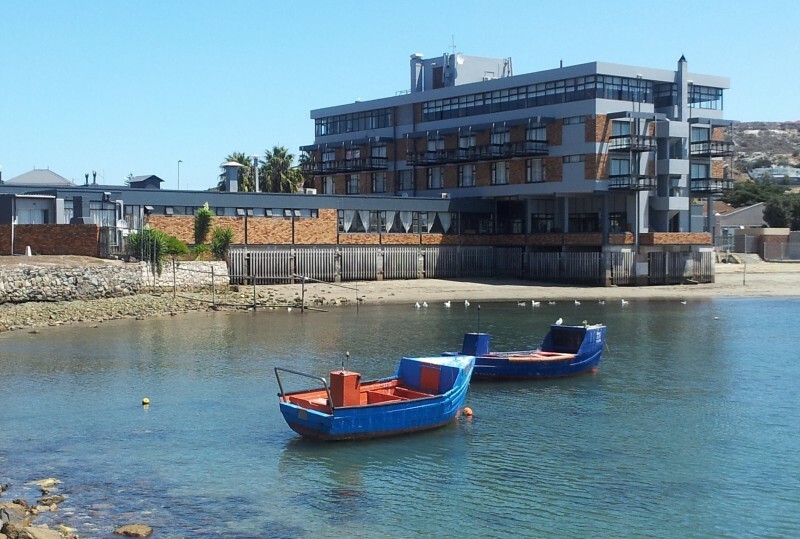 The Eigebraai a la carte Restaurant is situated in the hotel, on the top floor, overlooking the lagoon. 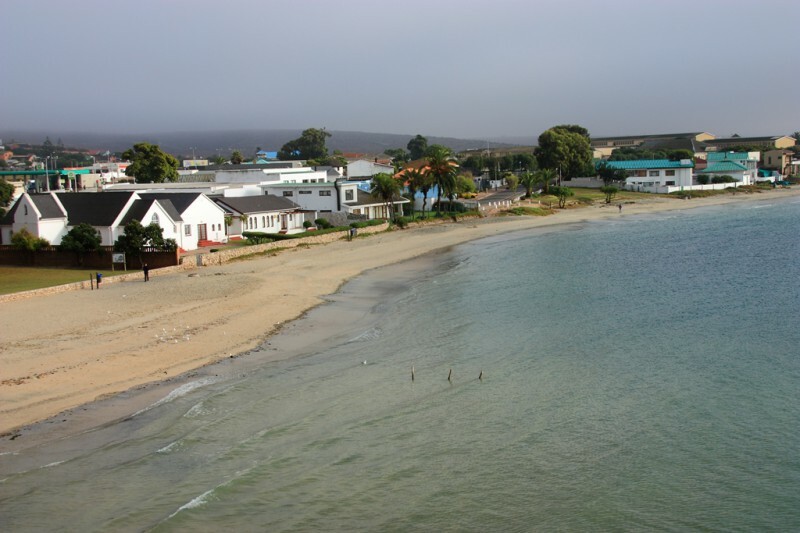 The Eigebraai is famous for its seafood, but also serves various meat dishes and pizzas.